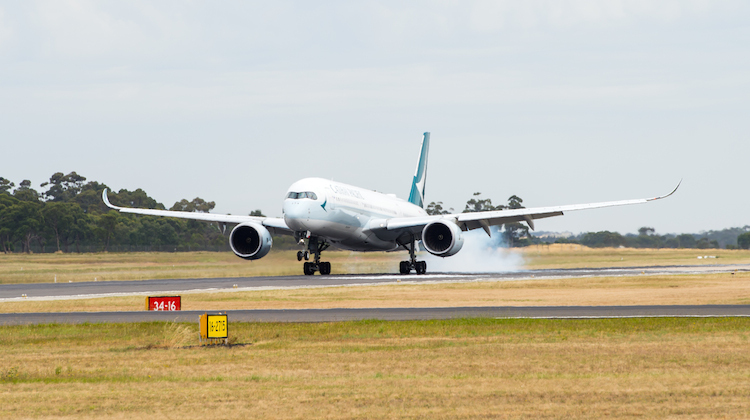 Perth Airport will receive its first Airbus A350 service from the end of October when Cathay Pacific deploys the next generation widebody to the West Australian capital. The oneworld alliance member will switch its daily Perth-Hong Kong rotation from the Airbus A330-300 currently to the A350-900, continuing a trend of upgauging its Australian network with larger aircraft. The first flight with the A350-900 takes off on October 29 2017. The A330-300 used to Perth feature 251 seats comprising 39 in business, 21 in premium economy and 191 in economy. By contrast, the A350-900s have 280 seats (38 business, 28 premium economy and 214 economy) and feature the airline’s latest cabin products such as on-board wifi, new premium economy seat and refreshed business and economy seats. In particular, the aircraft features Cathay’s innovative “six-way” headrest designed to make it easier for passengers to sleep. The A350-900 also represents an increase in cargo capacity on the route. 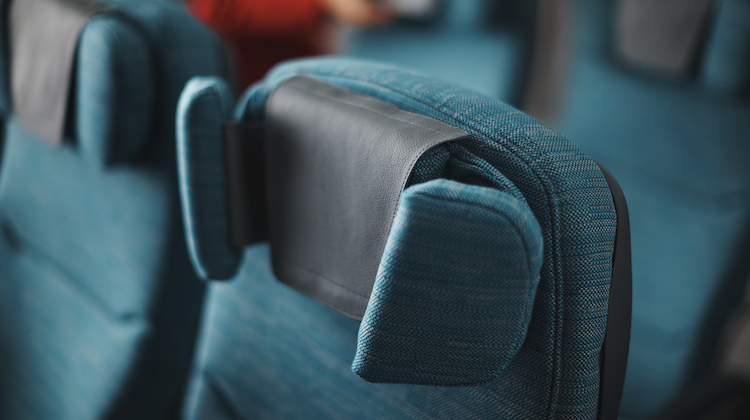 Cathay is the only airline offering nonstop flights between Perth and Hong Kong. Meanwhile, Cathay said it would upgrade a second of its Melbourne-Hong Kong flights to the A350-900, also from October 29. The equipment change means two of Cathay’s daily flights will use the A350-900, while the third flight is operated by a three-class Boeing 777-300ER. Cathay, which picked up its first A350-900 in May, has 22 of the type on order due to be delivered between now and the end of 2017. It has also signed for 26 of the larger A350-1000, which were due to arrive between 2018-2020. 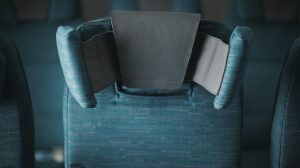 The use of larger aircraft follows a similar move in Sydney where two of Cathay’s four daily flights are now operated with 777-300ERs, with a third to be upgauged to the big Boeing twin from October. 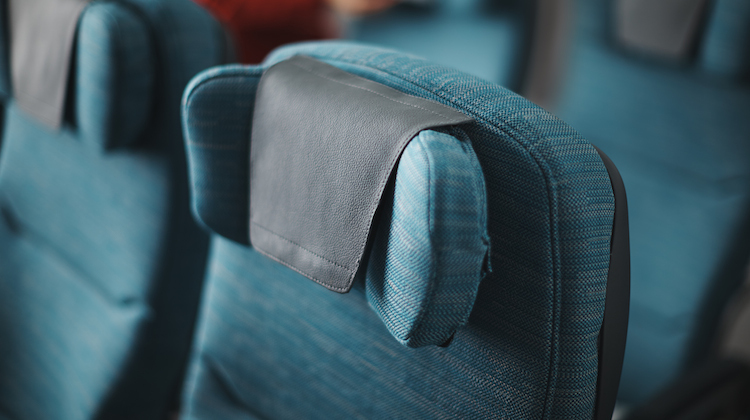 Cathay has utilised all available traffic rights for Hong Kong carriers to Australia’s four major international gateways of Brisbane, Melbourne, Perth and Sydney, which currently sits at 70 flights a week. As a result, the only way to add capacity is to upgauge to larger equipment. A logical move that will pay dividends for CX. Greater capacity within current bilateral constraints. The A350 XWB is a stunning aircraft and passengers are loving the new levels of quietness, comfort and smoothness. Of course the bean counters are happy with the economics. Singapore next then? The 5th of April sees a “first” SQ example in PER. Excellent! Peter, this may be because Qantas don’t have any other types of spare planes. Qantas seems to be constrained by the type and number of planes. We are told that only eight 787’s will be in service by June 2019, maybe they need to increase the order to enable them to fly to more places and with better aircraft.. This is great news – however it is strange that CX have taken this long to put it on PER. Though in keeping passengers happy on longer (other) routes, maybe they thought it best to put the A350 on the longer routes.